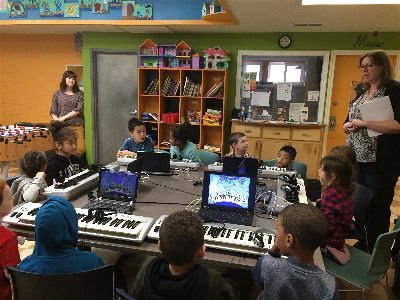 Helping to provide children and youth worldwide with high quality, innovative, sustainable Music Education programs. 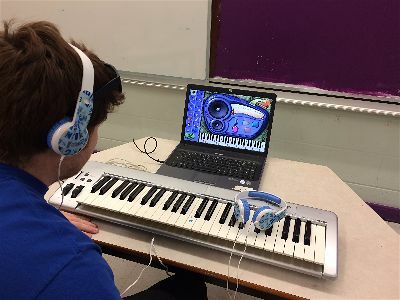 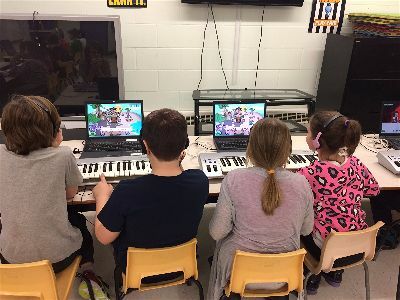 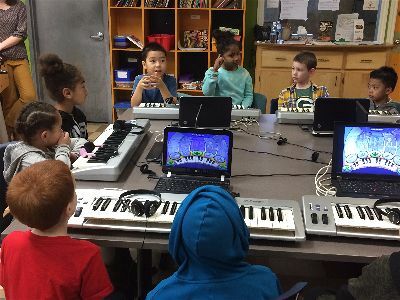 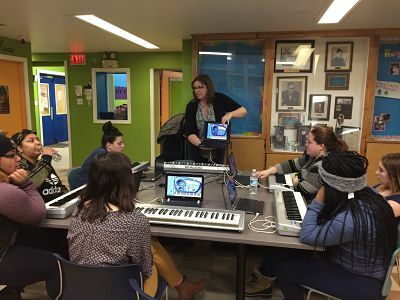 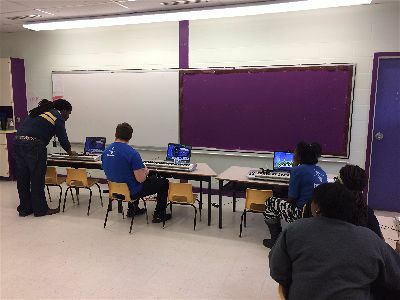 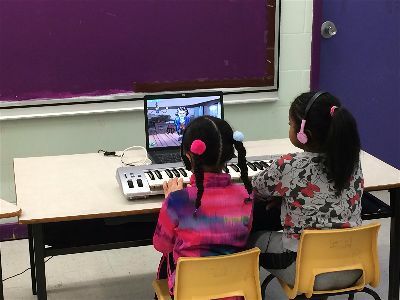 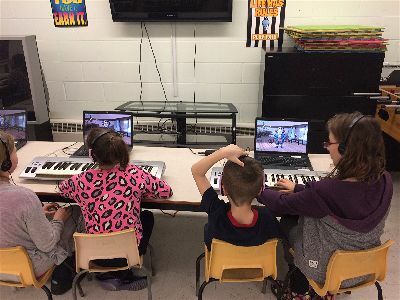 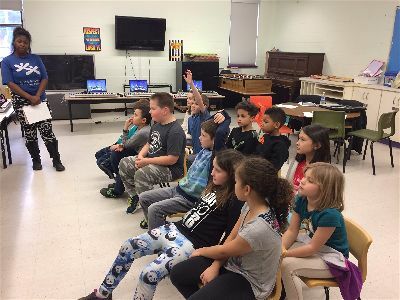 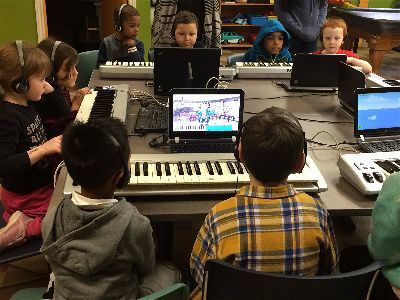 Promoting Music Education and Technology as the cornerstones of the 21st century classroom, for the purpose of helping children and youth worldwide discover their true creative potential and achieve academic, and life success. 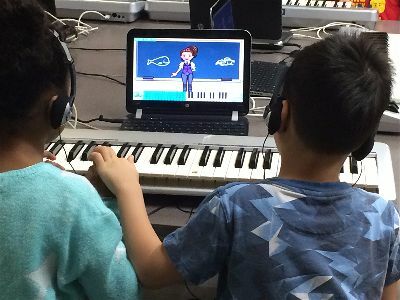 CMFI facilitates an easy transition to a new approach by combining the best traditional activities with highly developmental interactive solutions. 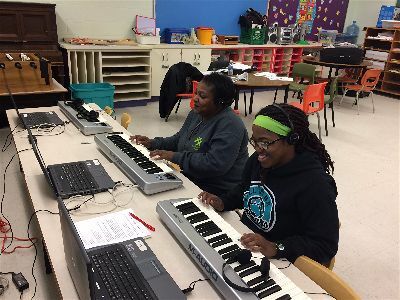 The result is a program that’s inclusive, engaging, and reliable.